This is from a short story (Part One of a short story) called Wild Horses (link) that has been posted on a new site called Tabulit, a literary venture that sells short stories and hands over the majority of the money to the author. The vast majority. It’s a start up so we’ll see how it goes. I have a new agent as well. She is based in London. (You can see who she is on the Contact page.) The story of how we “met” is very modern and one day I will tell it. Yes it involves Twitter. I have a new agent because my next novel is almost done. Almost. I probably have another pass to go. But it’s done enough that I’ve started research for #3. All this means is I’m buying a bunch of books. 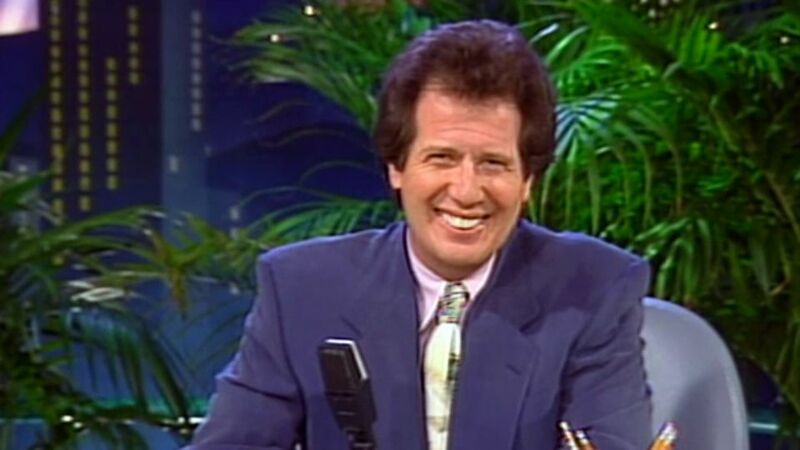 Also Garry Shandling died today. He was only in his 60s. He was one of the funniest people of the last hundred years. This isn’t even remotely an exaggeration. His comedy defined much of what we find funny on television (especially) today. From where I sat (and I was always sitting in front of the television if he was on it) he seemed like some kind of amazing genius, gentle and cutting all at once. If you don’t know his work, I strongly suggest you search it out. This entry was posted in Blog and tagged agents, Garry Shandling, Larry Sanders, London, short story, Tabulit, Wild Horses. Bookmark the permalink. Post a comment or leave a trackback: Trackback URL.